FRANKFURT -- Prosecutors in Stuttgart are looking into a possible fine for auto supplier Robert Bosch for providing Volkswagen with engine management software that the carmaker used to skirt vehicle emissions tests in 2015. Volkswagen has paid out more than 27 billion euros ($31 billion) in penalties for using illegal software to disguise excessive levels of pollution from its diesel models, triggering a global regulatory clampdown that has now reached Bosch. "It is correct that the Public Prosecutor's Office of Stuttgart has opened monetary fine proceedings against Robert Bosch," a spokesman for the company said in a statement on Friday. 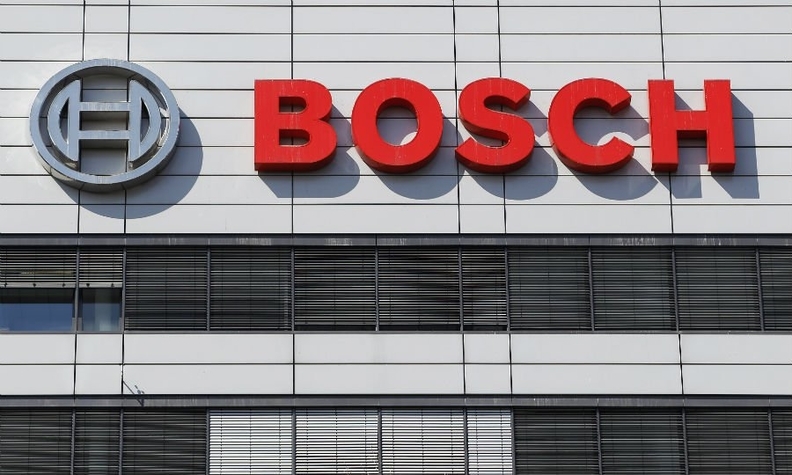 "The proceedings relate to the investigations against employees of Robert Bosch in connection with the use of allegedly manipulated software in control units of diesel vehicles," Bosch added. Bosch said: "Relationships with customers are kept confidential. The automaker-supplier relationship between Bosch and Volkswagen goes back over decades. We cannot imagine such an action against Bosch."